The Book of Esther centers on the first explicit instance of anti-Semitism in recorded history. Nearly two thousand years later, anti-Semitism continues to be a significant global phenomenon, evidenced by incidents throughout Europe and, increasingly, throughout America and the rest of the world. This reality was brought to my doorstep, when swastikas were spray-painted blocks away from my synagogue in Richmond, Virginia - an event that has since been replicated thousands of times in different forms on campuses, community and religious centers, and private homes. For some, the parallel between history and current events might seem a cause for despair. 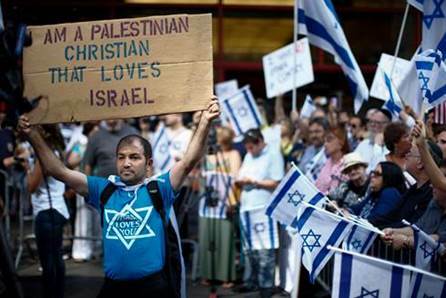 Anti-Semitism, it seems, cannot be eradicated. While it may be true that it is impossible to vanquish irrational human hatred altogether, it seems to me that the Purim story actually offers some important lessons about successfully responding to anti-Semitism in our own time. 1. Enlist and encourage allies. The Jews of Persia would never have survived Haman’s genocidal plot if Esther and Mordechai had not cultivated the favor of the king and, later in the narrative, the imperial officials and Persian people. Similarly, we cannot eliminate today’s anti-Semitism unless we build bridges of friendship between the Jewish community and as many communities of other backgrounds as possible. Nurturing those relationships, however, is a two-way street. Esther and Mordechai expected King Ahasuerus to save the Jews, but they also tended to his interests. Mordechai even saved his life. This lesson invites us not only to expect that decent people of other backgrounds come to our defense when we are persecuted, but also that we Jews must wholeheartedly stand up for people of other backgrounds when they are threatened or marginalized. 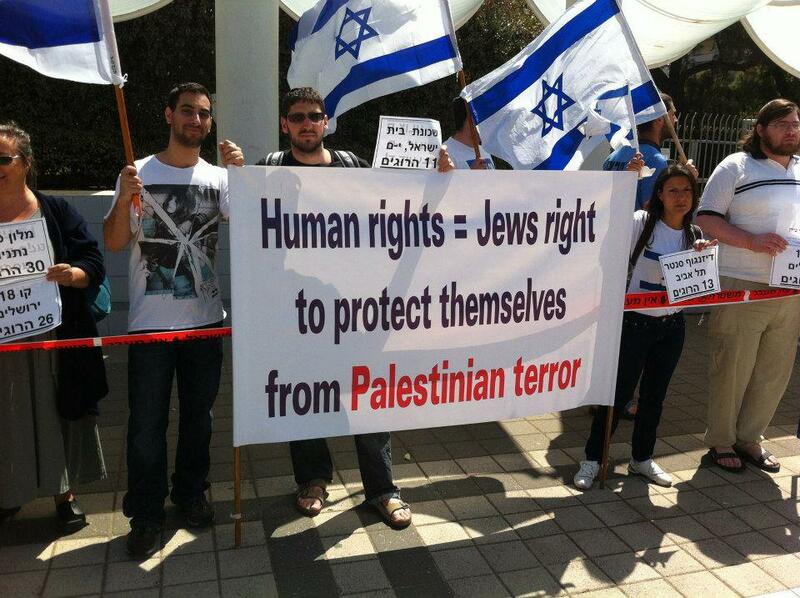 Jews cannot fight anti-Semitism alone. The victim cannot cure the crime... Therefore, if we think there is something we alone can do to cure anti-Semitism, we are making a great mistake. 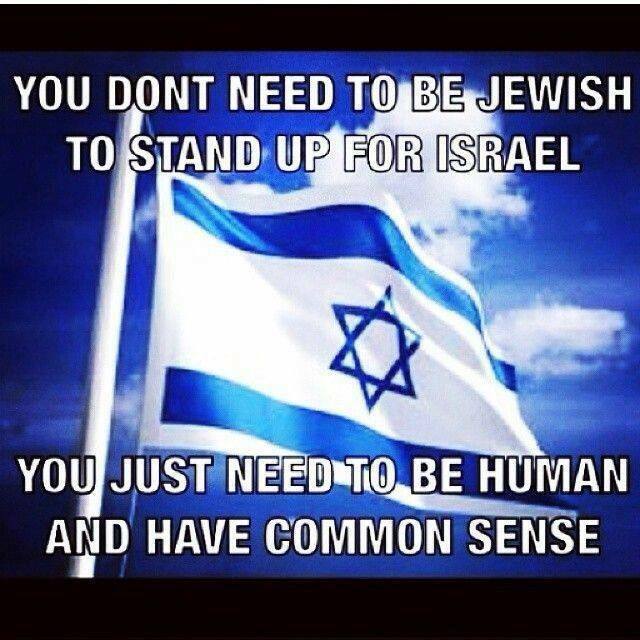 We have to stand together to fight hate; not Jews alone, but every single person who cares for the sanctity of life and for a free and just and tolerant society. 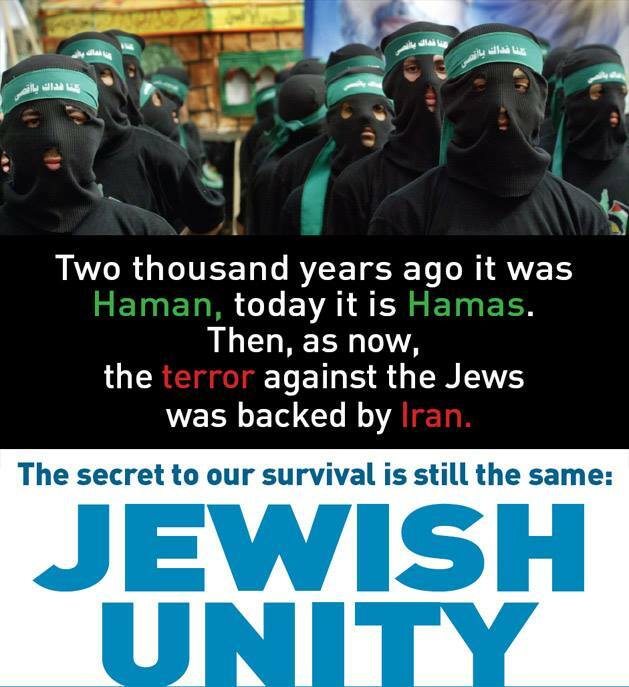 We must gather allies, because the hatred of Jews is the hatred of difference, which is the hatred of humanity. That is why we must stand together to fight hate in all its forms. 2. 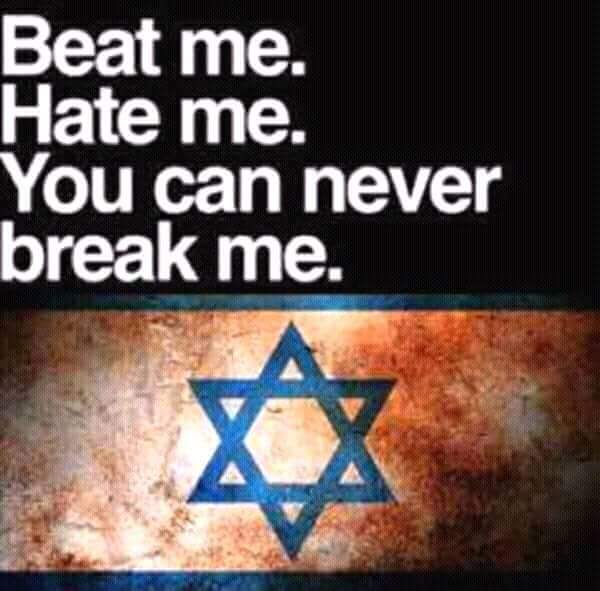 Strengthen and support Israel. That the Purim story is the first-ever account of anti-Semitism and that it is also the first biblical tale to chronicle the events of a Jewish community living in the Diaspora, without political sovereignty, is no coincidence. In the final analysis, it is impossible to know how the Purim story would have played out if there had been a sovereign Jewish state at that time. But our history testifies to the fact that though we may be free and prosperous elsewhere, Jews as a people are ultimately weaker without the ability to assert control over our own national future and provide for our own security. 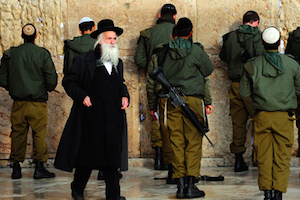 For this reason, the State of Israel, imperfect though it may be, is essential for world Jewry. It is the only sure refuge in the world for Jews in distress. 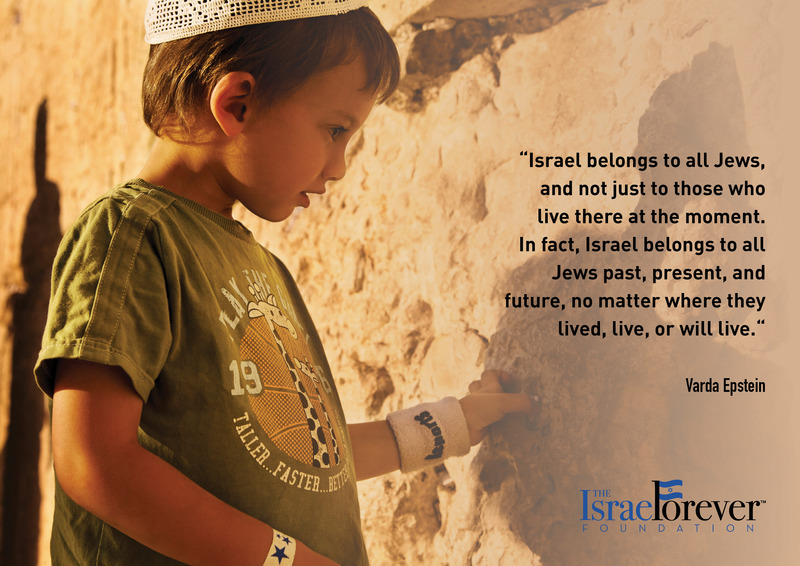 Israel not only protects those Jews who choose to live within its borders; it also plays an important role in enabling Diaspora Jews to feel empowered to live and practice our faith free of fear. 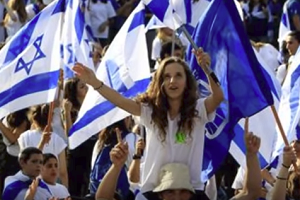 Indeed, the strength and vibrancy of modern Israel has played a large role in encouraging Diaspora Jews to be more public in the celebration of their faith, and to more boldly advocate for their communal interests in the public square. Though I am a proud citizen of the United States, and I do not believe, as some periodically suggest, that every Jew should emigrate to Israel, the persistent reality of anti-Semitism is to me a reminder of the critical importance of a strong and secure State of Israel. 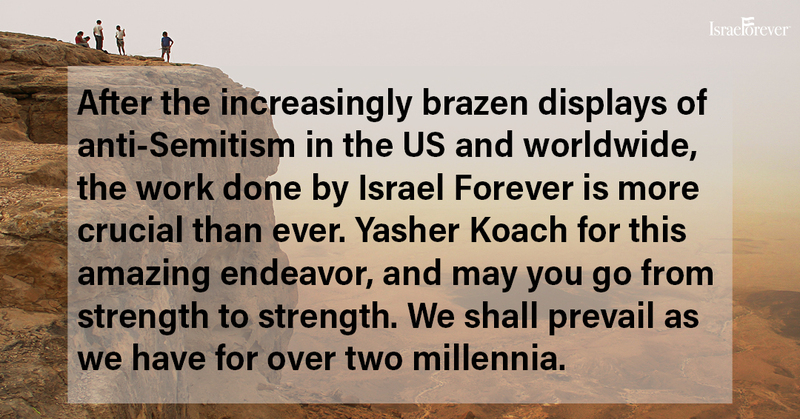 This cause requires not only the support of world Jewry, but also the cultivation of strong reciprocal friendships within the family of nations. 3. Bolster relationships within the Jewish community. 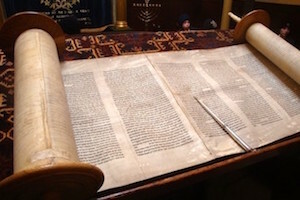 One of the most striking features of the Book of Esther, relatively unique among the books of the Bible, is the apparent unity of the Persian Jewish community of the time. No one Jew, other than the story’s protagonists Mordechai and Esther, is given an independent voice in the story. Rather, they respond to the events of the narrative as a monolithic bloc. That posture is instructive for us today. 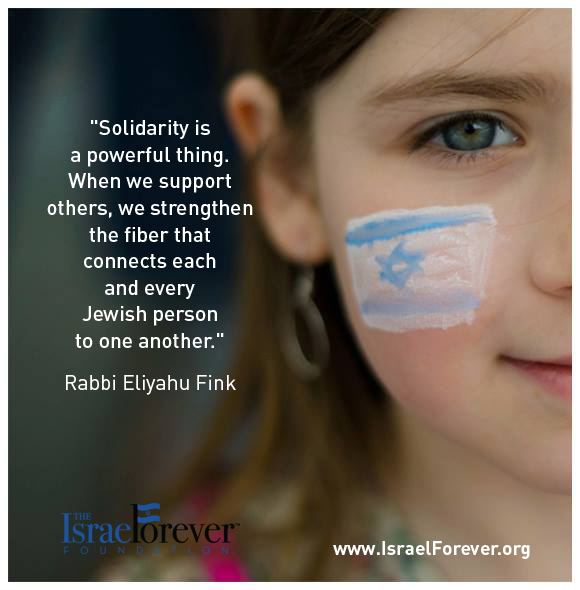 How much stronger would we be if federations, synagogues, JCCs, advocacy organizations, communal non-profits, and denominations were able to see each other not as competitors or ideological opponents but rather as partners in strengthening the entire Jewish people? What if we championed our own Jewish pathways while also respecting the positions and choices of other Jews, and loving them, even if we disagree? What would happen if we spent more energy finding ways to partner with each other than on ways to grab market share from or delegitimize each other? One cannot be certain, but I think it would better enable us to withstand the Hamans of our time. We may not be able to eradicate anti-Semitism, but through nurturing relationships within the Jewish community, with people of other religious and ethnic backgrounds, and with the State of Israel, we can, like the Jews of the Purim story, more readily withstand any threat or foe we might face. How did you learn to interpret the story of Purim in relation to contemporary issues? Who helped you understand the relevance of Jewish history to your personal identity as a member of the Jewish nation? With antisemitism so widespread, and the lies believed more than facts, truth and historical evidence, how much do our efforts matter? 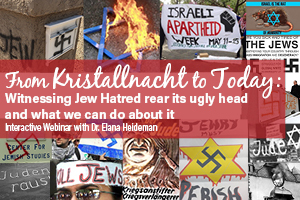 If we cannot get rid of the continued transformation of Jew-hatred, how can we create a positive change in the public understanding of Jews and Jewish right? 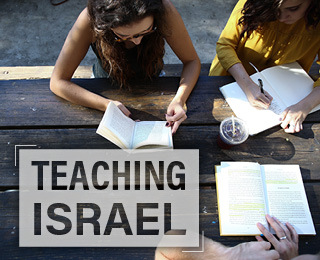 SIGN UP FOR OUR MAILING LIST AND GET ISRAEL INSPIRATION IN YOUR MAILBOX EVERY WEEK! Rabbi Michael Knopf is the Rabbi of Temple Beth-El in Richmond, Virginia, and a Rabbis Without Borders fellow. You can follow him on Facebook. Reprinted with permission from author for educational use.